We work with you to design your program and select one or more plan vehicles from our Real Cost Database℠ to use as the basis for employee reimbursement. See more about FAVR Plans. Together, we build a policy and compliance plan to keep your program on track. See more about Preflight. Your employees can use a vehicle that they currently own or purchase a new vehicle that meets the vehicle value, age and insurance requirements. More importantly, they can choose a vehicle that meets their own personal and work needs. Using our Reimbursement Plan Management tool, ARC RPM℠, employees track and enter mileage from any device – mobile, laptop or desktop. See more about ARC RPM℠. On a monthly basis, we calculate the employee reimbursement based on the plan vehicle using our Real Cost Database℠. We then provide a report of the total dollar amount to pay each employee and, optionally, direct deposit the reimbursement amount. If you have employees that drive for business, a Fixed and Variable Rate (FAVR) Plan can help you reduce risk, policy issues and cost while allowing your employees to drive a car they prefer to drive and fits their lifestyle. An IRS non-taxable FAVR Plan accounts for both the fixed costs such as depreciation and zip code sensitive insurance, as well as the per mile (variable) costs, such as fuel, oil and tires. This enables you to reimburse employees for the actual costs of owning, maintaining and driving a vehicle for business use. AutoReimbursement.com has the experience and resources to tailor a FAVR program to your company’s budget goals. With our vehicle data variety, nearly any industry can implement a FAVR Plan that meets their needs including: consumer products, construction, beverage, engineering, pharmaceuticals, and technology. and puts the company at risk 24/7. A FAVR Plan focuses on financial management, reimburses only business usage and limits risk to the work-day. Check out how AutoReimbursement.com can help you make the switch. Cents Per Mile overpays high mileage drivers, and under pays low mileage drivers. It is not an accurate method for full time employees who drive your business. An AutoReimbursement.com FAVR Plan, along with the ARC Real Cost Database℠ identifies cost savings as well as risk and employee compliance issues. A Car Allowance is always taxable per IRS code. We can help your company become tax compliant while reducing company expenses by creating a custom FAVR plan designed around your budget. All up-front consulting is provided at no charge and the tax savings we identify makes it easy to move to a better plan with a big return on investment. The AutoReimbursement.com FAVR Plan is an approved IRS non-taxable plan that reimburses the fixed and variable components separately to fine tune reimbursement of expenses. Already switched to a FAVR Plan for your vehicle reimbursement program? Great! Check out how AutoReimbursement.com can help you take your program to the next level. Whether your company leases/owns fleet, or has a reimbursement plan, our extensive Preflight analysis gets you ready to make the switch to an AutoReimbursement.com FAVR Plan. During Preflight, we evaluate cost, risk, cultural issues and policy issues with your current plan and develop the best plan for your company. We work with you to design a policy and compliance program that fits your company needs. Then, using the AutoReimbursement.com Real Cost Database℠, containing 40 million combinations, we identify a plan specialized to your company that delivers spend containment. Finally, we help transition your drivers through custom driver meetings to explain the benefits and help with the change management at the executive level. Your driver meetings will be hosted by a leader who has moved over 10,000 employees to this plan with success. At the heart of our solution, the AutoReimbursement.com Reimbursement Plan Management (ARC RPM℠) system helps accelerate your business. 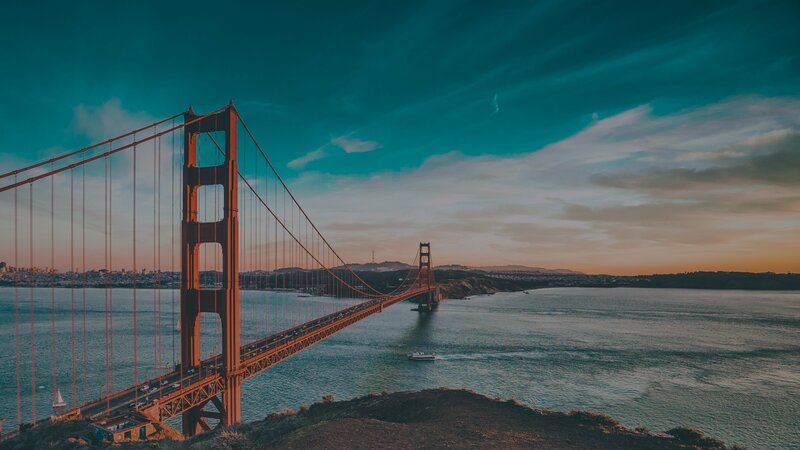 Travel expenses are often the number two cost in any size company that has drivers on the road for business and FAVR programs have become a best practice in effectively managing those expenses. 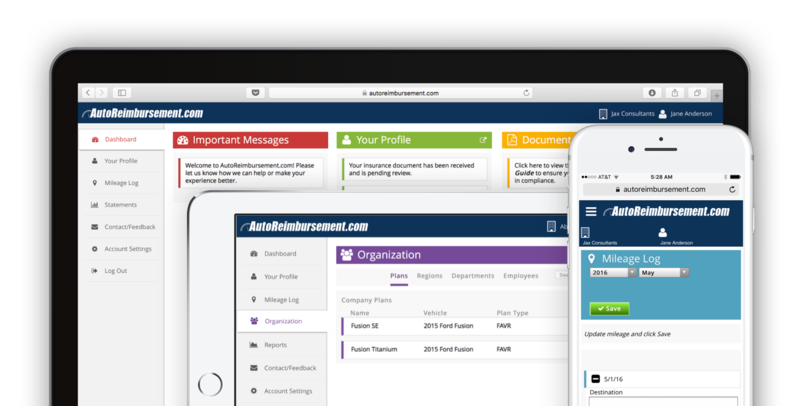 Previously only attainable by Enterprise size companies, AutoReimbursement.com has focused on programs and plan management that scales to businesses of all sizes. For a long time small and medium businesses have explored FAVR non-taxable plans and found that the fees and administration can be difficult. At AutoReimbursement.com, we have a FAVR plan that that is built for your small or medium sized company. In addition, we have designed our system to be easy to use for you and your drivers. Now, you too can have a plan with ingredients the Fortune 500 companies enjoy. With a fresh take on Reimbursement Plan Management, AutoReimbursement.com can offer the best platform for drivers, administrators, and integration with your existing platforms. In addition, easy-to-use compliance and workforce management tools have been the focus since day one to bring certainty to your program. Whether you have 200 drivers or 10,000 drivers, AutoReimbursement.com has a custom solution and experience for your plan. Tax-free FAVR plans, Risk Programs, and the AutoReimbursement.com Real Cost Database℠ for plan development. Analysis of cost, risk, cultural issues and policy issues to build the right program for your company. Our Reimbursement Plan Management system addresses all employee needs in the cloud with real-time updates. For the first time in the industry, every employee or administrator can do business at any level using ARC RPM℠. No apps required. Compliance reporting, ongoing risk containment and year over year cost containment. All accessible within ARC RPM℠. Client service experts with 70 years of combined experience. MileIQ for Teams automatically tracks your employee’s miles in the background as they drive avoiding the errors created by manual logging. Errors that often result in late payments, in employers overpaying reimbursements or employees under estimating their reimbursement. Not to mention the time drain of correcting these errors. Features like One-Swipe Classification and Name Your Location make it easy to maintain accurate records of all your employee’s business miles. The team includes top in class accountants, business analysts, database programmers, and IRS FAVR experts with over 40 years combined expertise in design and implementation of IRS FAVR plans. From day one, the team has focused on software that improves the driver and administrator experience developing the most automated and accessible system in the industry. Not sure if a FAVR Program is right for your company?